11-Yr-Old Girl Raises $96,000 To Grant “3 Wishes” For Every Resident In Nursing Home. If someone knocked on your door with a notepad in hand and asked you “if you could have any three wishes, what would they be?” how would you respond? Most of us would ask for a something like a new car or to have our debts paid off. 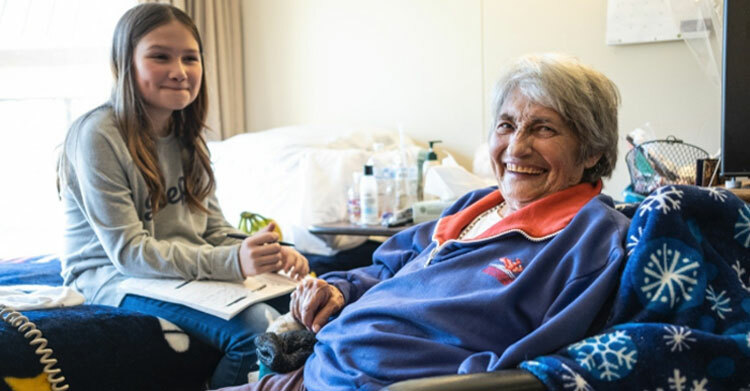 When 11-year-old Ruby Kate Chitsey asked nursing home residents what their three wishes would be, she found their answers surprising – so surprising that she knew she wanted to do whatever she could to make those wishes come true. 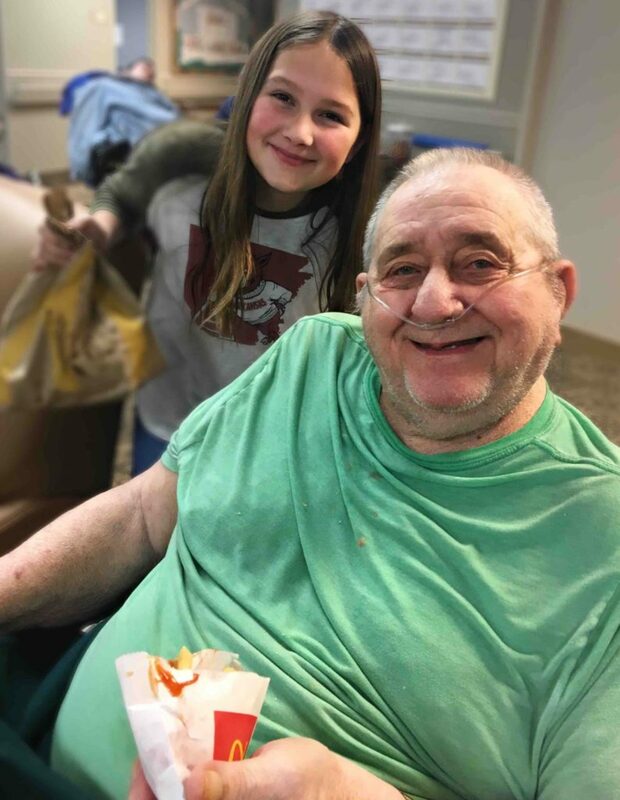 Ruby Kate’s mom, Amanda, works with residents across five different nursing homes in Harrison, Arkansas. 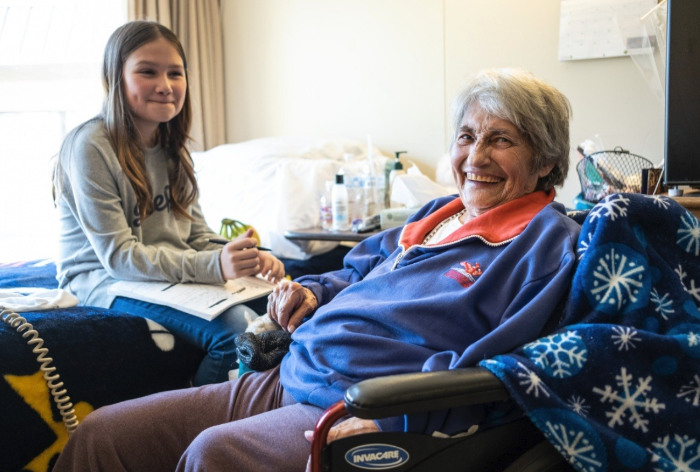 The 11-year-old often visits the facilities with her mom and has gotten to know some of the residents. One day, she noticed one elderly woman staring out the window with sadness in her eyes. Ruby Kate asked her what was wrong and the woman told her that she could no longer afford to take care of her dog that she’s had for 12 years, and she was sad because she had just finished up a visit with the pup and didn’t know when she’d get to see it again. According to Amanda, residents getting government assistance typically only get about $40 a month for “extras” after room and board. This money covers things like clothes, haircuts, and pet care. 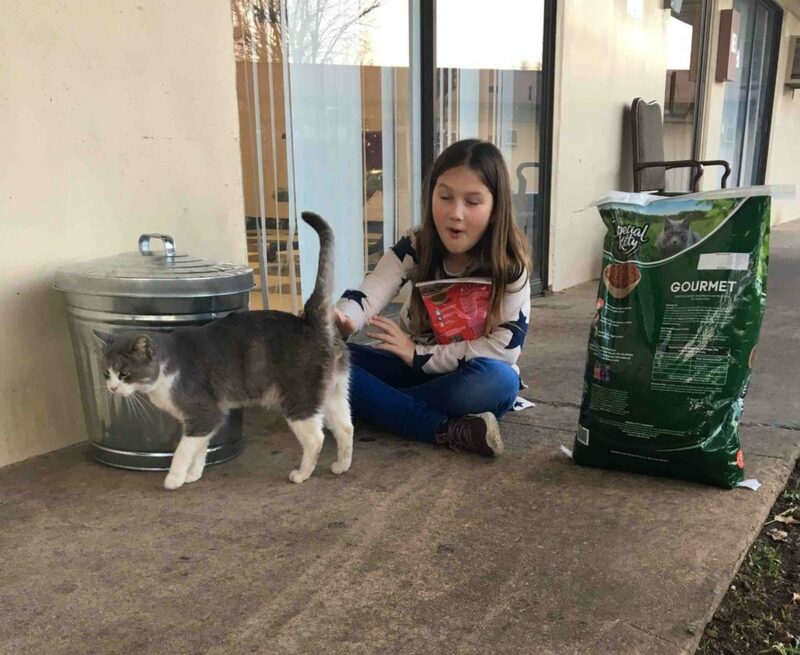 Ruby Kate decided she could use some of her own money to help the resident buy food for her dog which would give her at least a few more visits with her beloved furry friend. 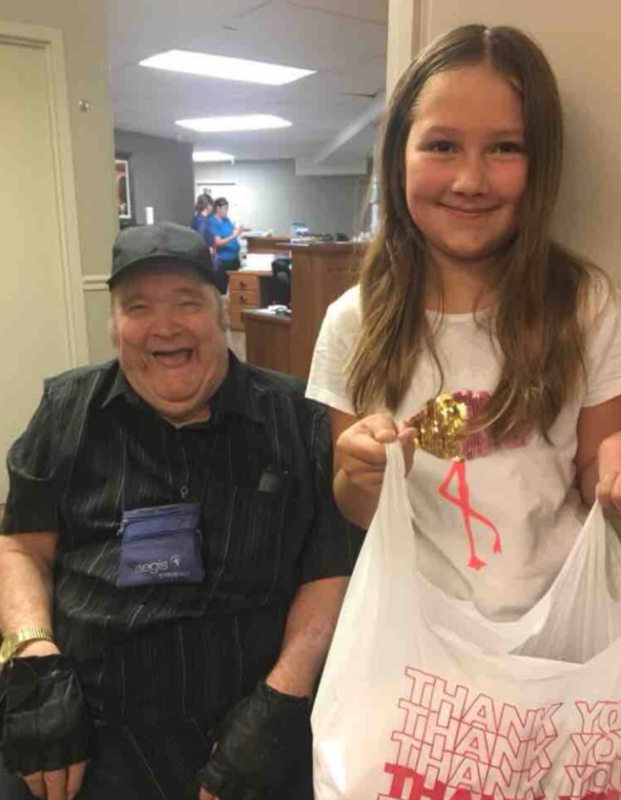 Ruby Kate felt so good after fulfilling this small request, she was inspired to ask all the residents what their three wishes would be. 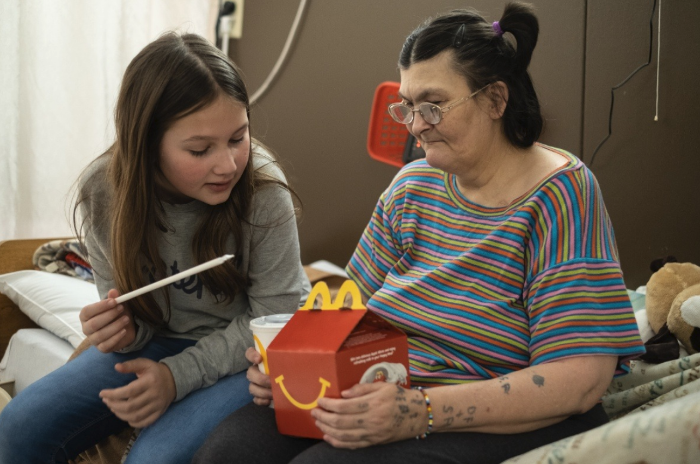 As it turned out, most of the wishes weren’t for new cars or tropical vacations – they were for things like new pants, sweet treats, and even Happy Meals from McDonald’s. Since Ruby Kate didn’t have enough money to grant all the wishes, her mom helped her set up a GoFundMe page dedicated to raising money for the residents. Since its launch in November of 2018, the fundraiser has brought in more than $96,000 towards its $100,000 goal. All the money donated to the fundraiser have gone towards purchasing things like clothes, hearing aids, food, shoes, and of course – pet care! Ruby Kate is proud of the progress her fundraiser is making. She believes that the money isn’t going towards buying “extra” things but to purchasing the “things that make life sweet”. Spread Ruby Kate’s amazing mission and share this story with your friends!